At Darren's World of Entertainment - a movie, DVD and game review blog. 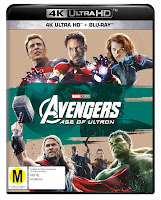 The latest movie and DVD reviews - plus game reviews as well. And cool stuff thrown in when I see it. 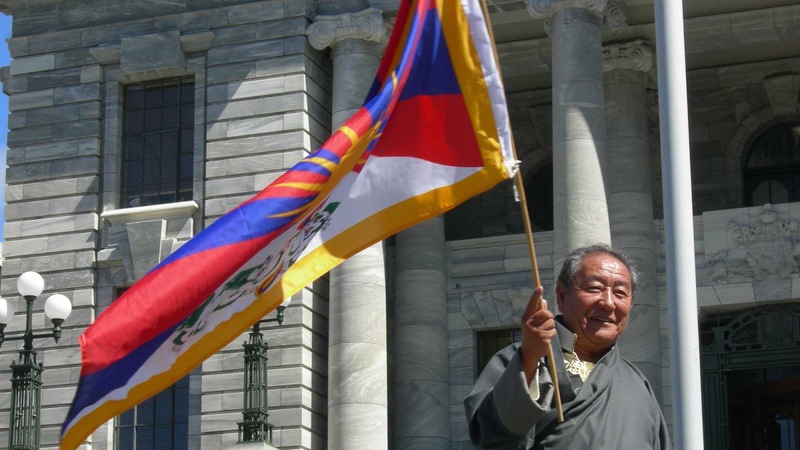 A celebration of the life of New Zealand’s first Tibetan refugee – and a window on the wider Tibetan Diaspora and pressing human rights and environmentnal issues in Tibet that have repercussions for the whole world. The opportunity to see amazing films from Aotearoa New Zealand and around the world that we’d otherwise be unlikely to see on the big cinema screen. Generosity, dedication and excellence exemplify the spirit of our incredible team to whom I’m grateful. Ha, things were tough from the start with tackling this complex topic, so seeing the film through was never in question, only a matter of time. Steady encouragement from my main character Thuten-la who always said to me, ‘Never give up.” and “All good things come to those who wait.” was also invaluable. Just as Thuten-la refers to “fate or what Tibetans call ‘karma’” in relation to certain chapters of his life, so too I feel this applies to my journey in completing this film. Also, without giving away too much of the film’s story, I think the moment when Thuten-la reflects on his life journey of ‘giving without expecting in return’ is a key moment of the film. I hope audiences will gain insights and appreciation of Tibet issues and the Tibetan Diaspora – and be inspired to explore further. Win Toni Erdmann on DVD! Welcome to my blog! I'm Newsroom.co.nz's movie reviewer and also a former Newstalk ZB movie reviewer - and have been reviewing films for over two decades and half now. I used to do a weekly radio piece on Newstalk ZB looking at the latest films and DVD releases, have written for tvnz.co.nz and also the Lumiere Reader, as well as various sites and radio stations in the UK. In these posts, you'll get the latest movie and DVD reviews, as well as the odd game thrown in for good measure too. Add to that mix, the latest movie trailers, and you're pretty much all upto date - thanks to Darren's World of Entertainment! Copyrighted to Darren Bevan - no reproduction without permission. Powered by Blogger.